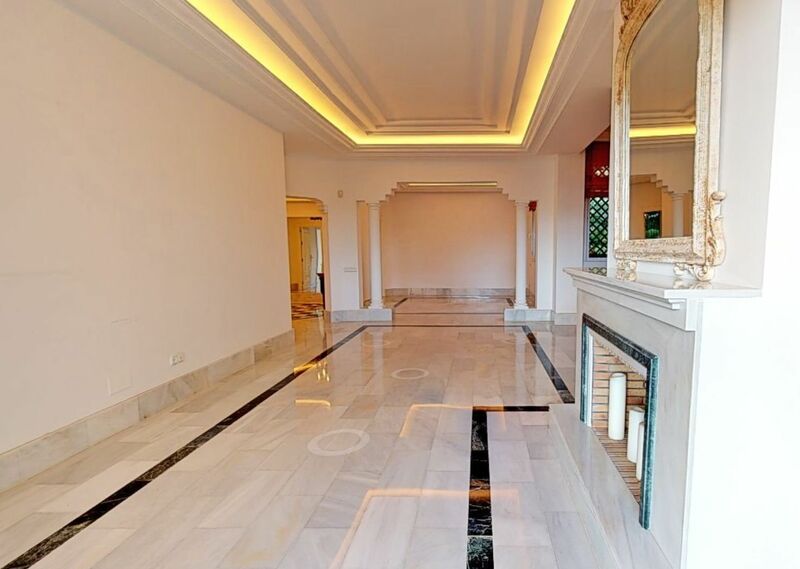 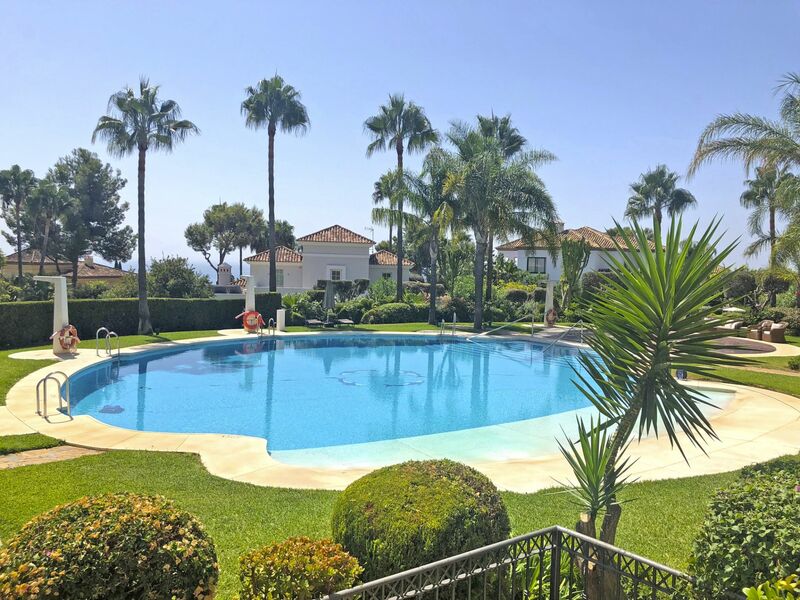 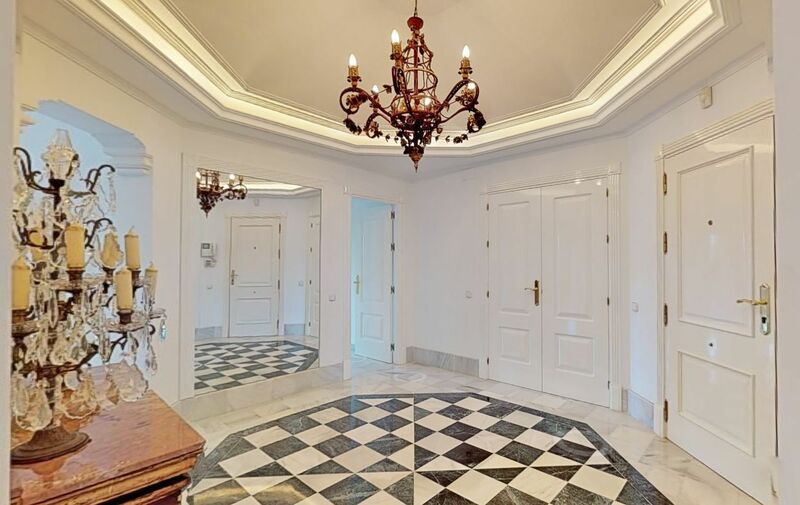 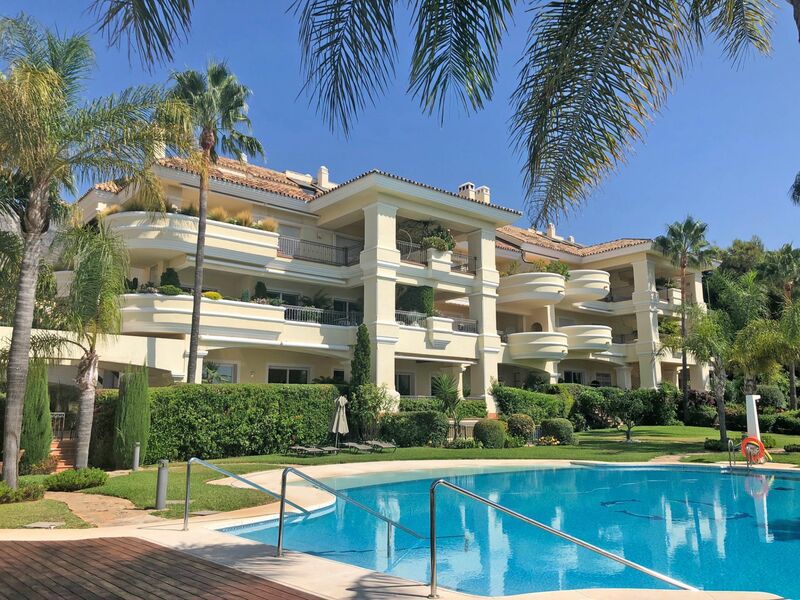 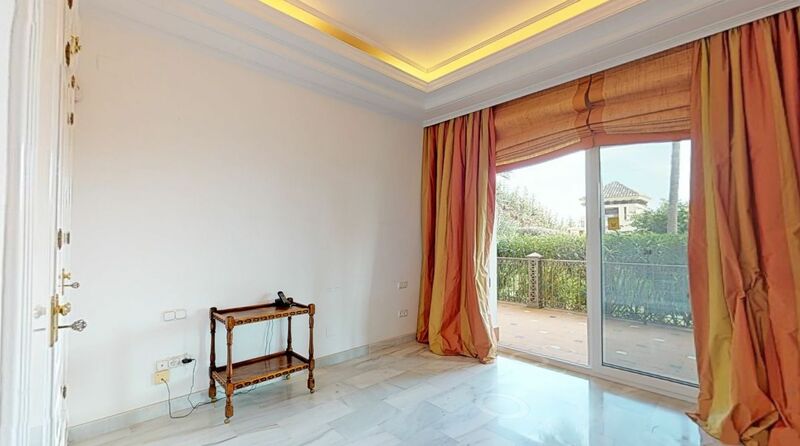 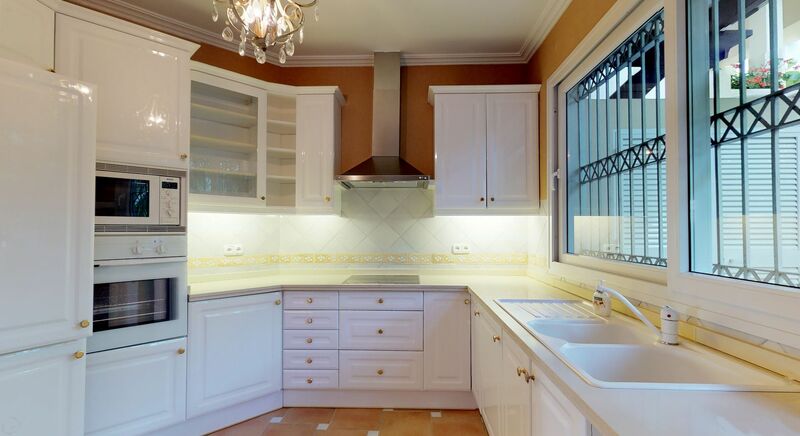 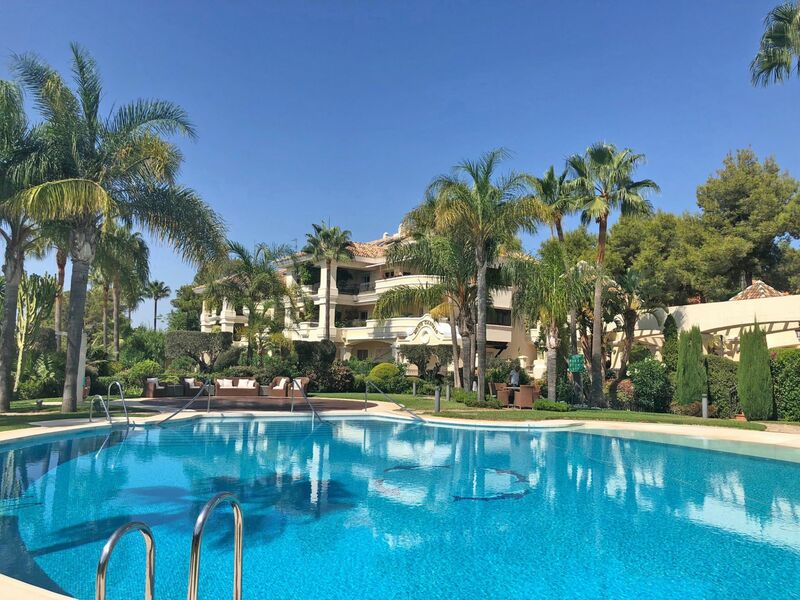 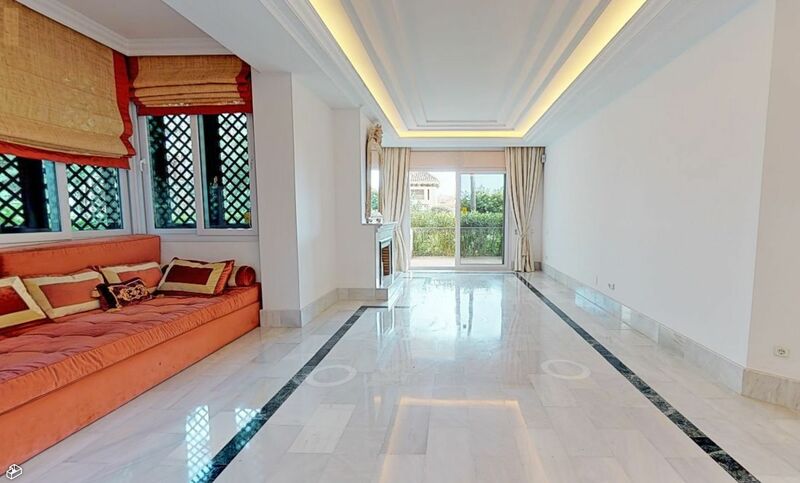 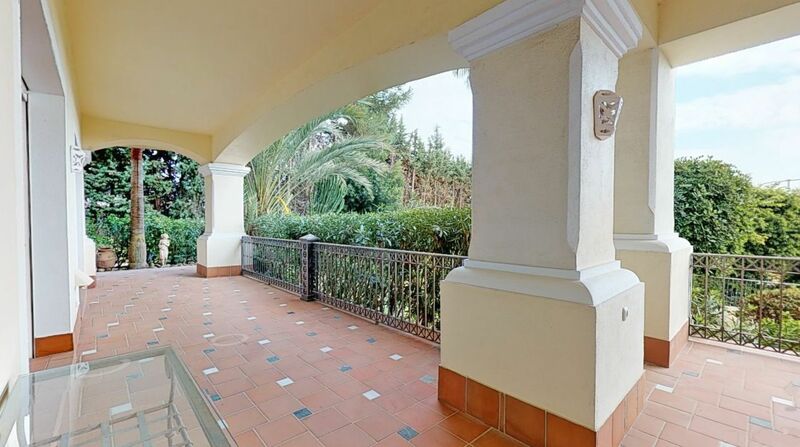 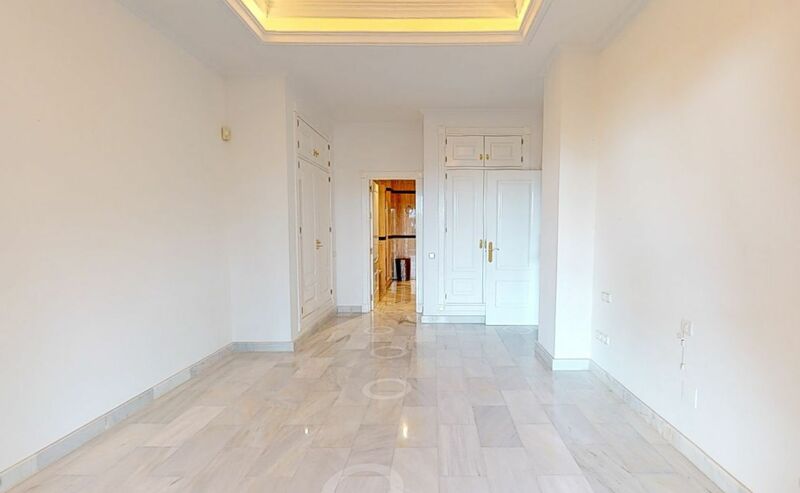 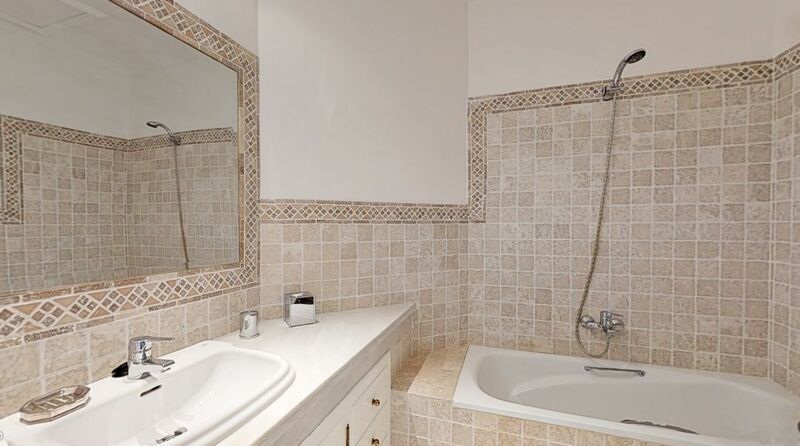 This tasteful elevated ground floor-corner apartment with southeast orientation is located in Altos Reales, in a very private luxury residential complex with only 24 units close the to center of Marbella and with very beautiful gardens and lovely community pool, surrounded by a tropical garden with sunbathing areas. 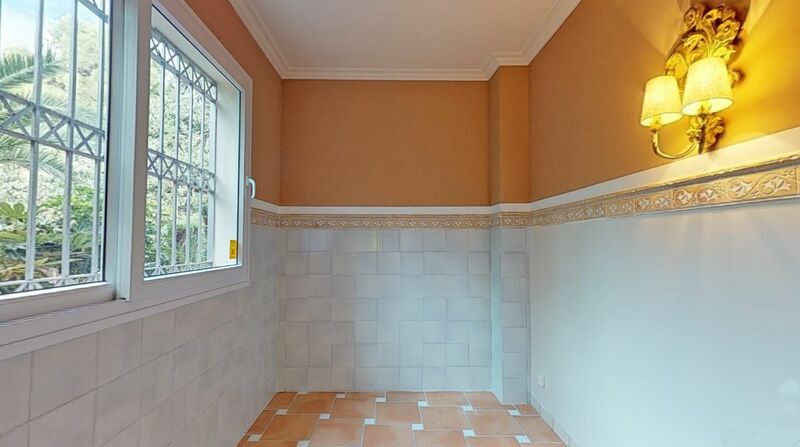 Furthermore, the apartment features a modern kitchen with adjacent pantry, 2 bedrooms, 2 bathrooms, air conditioning warm cold, floor heating, 2 underground parking spaces and 1 storage room. 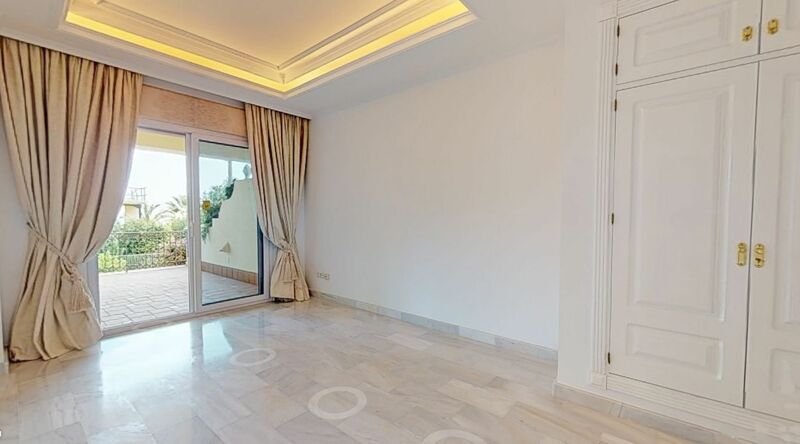 Visitors are only allowed in by a private 24 hrs security service.